Who would آپ like to work with? Where can I find what brand(s) Abby's wardrobe is, یا where to get/order something? abby is so cool i'd like 2 give u info like how she has a million bottles of perfume,I wonder why? 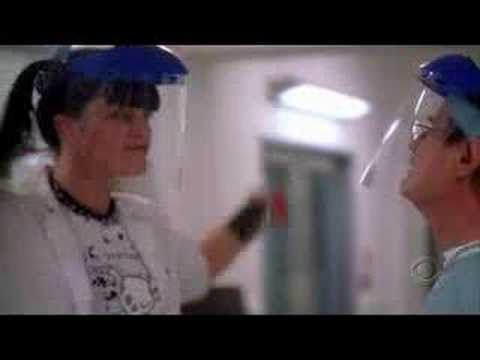 Abigail "Abby" Sciuto (pronounced "shoo-toe") is a fictional forensic scientist in the NCIS ویژن ٹیلی series سے طرف کی CBS Television. The character is a goth with skills in tradional forensics, and in computer forensics and hacking. She is portrayed سے طرف کی Pauley Perrette. Here you'll find لنکس to get involved, پرستار projects, project ideas, and useful addresses, emails and phone numbers to tell the people at CBS that they've made a terrible mistake! Please come شامل میں us now! a comment was made to the poll: Who would آپ like to work with? a comment was made to the pop quiz question: In hiatus, what does Ziva do to make Abby slap her? T/F, Pauley Perrette was a natural blonde.